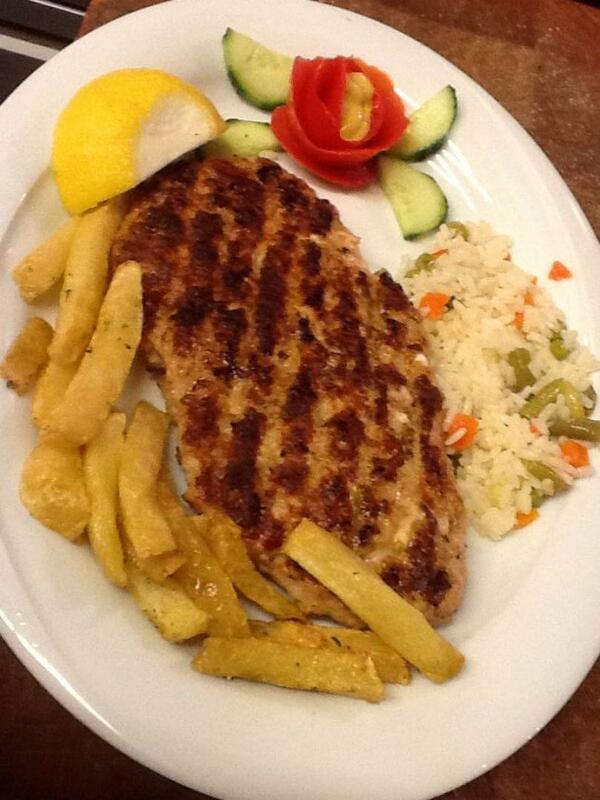 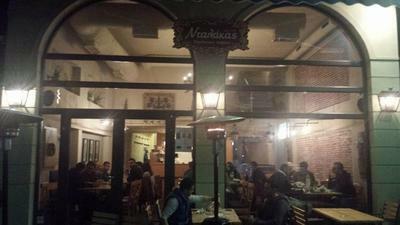 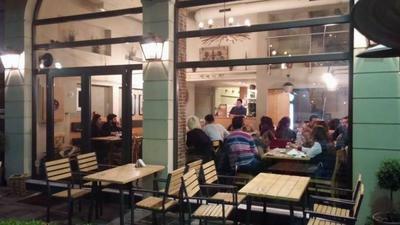 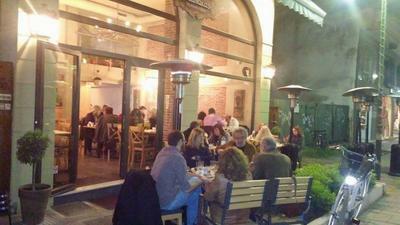 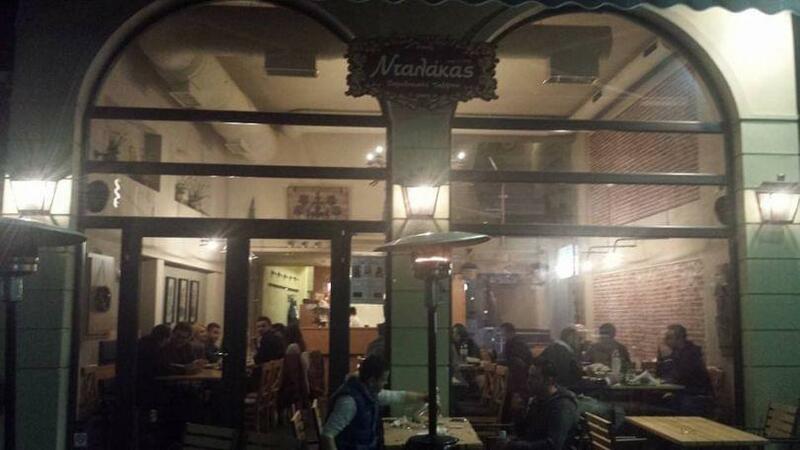 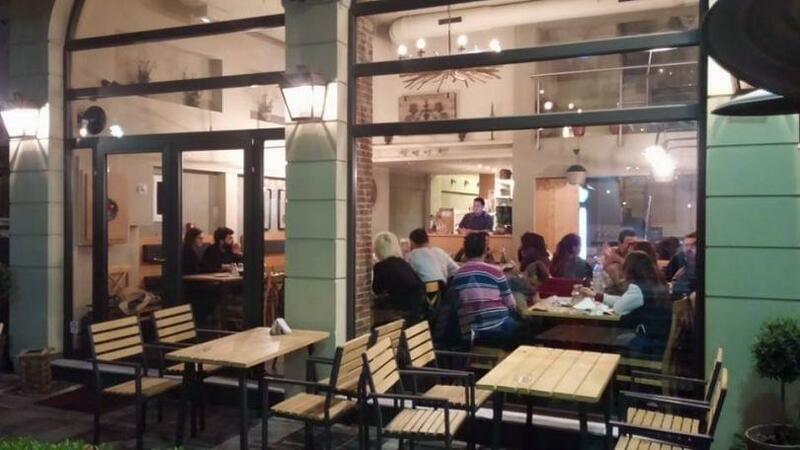 Ntalakas restaurant in central Larisa offers greek cuisine. 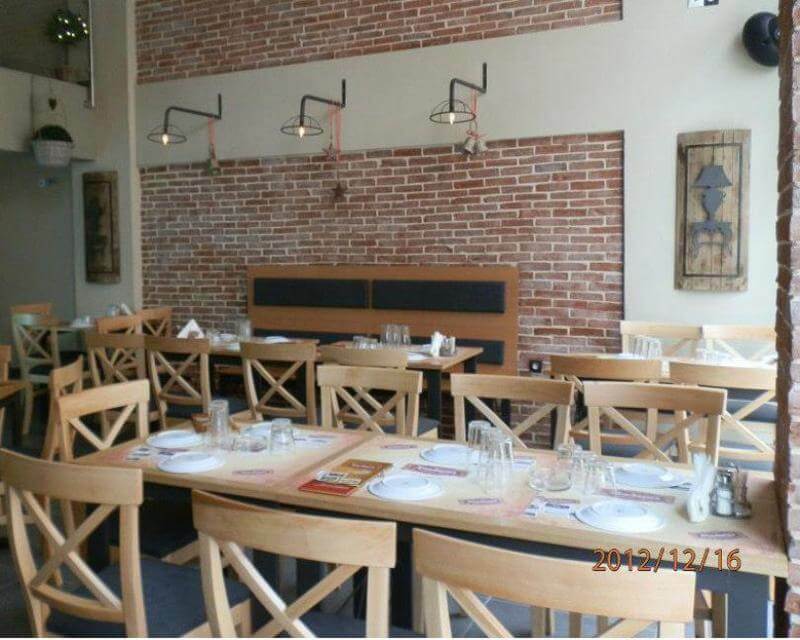 In one of the most picturesque streets of Larisa, at Ifaistou, you will find a traditional taverna with modern decoration and warm hospitality. 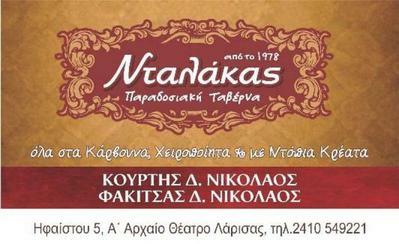 Ntalakas restaurant is the place where modern cuisine meets tradition. Enjoy the most delicious homemade recipes, fine local meats and greek delicacies along with fine wine and special greek spirits. 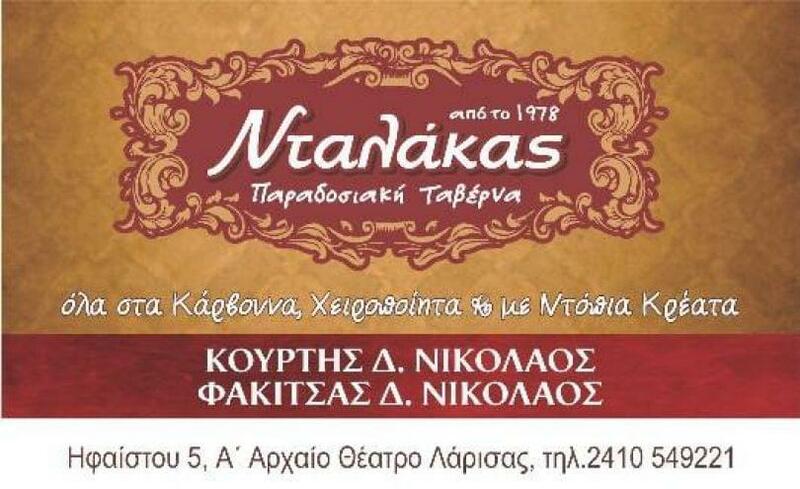 At Ntalakas restaurant, you will taste chicken skewers and crispy grilled potatoes, handmade beetroot salad with yogurt, juicy chicken burger patties, tasty lamb chops and the best steaks. 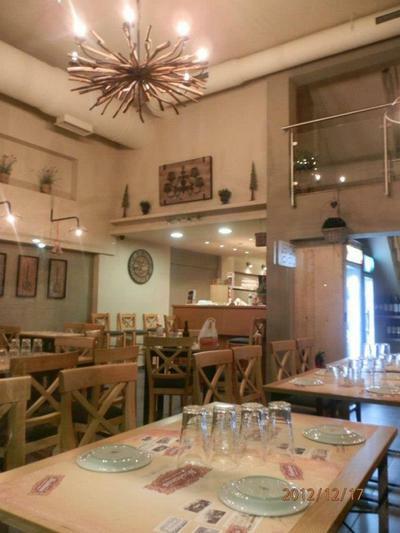 If you're looking for a good taverna in the center of Larisa, Ntalakas restaurant is a very good choice for both your friends and family. Make a free reservation on e-table, gaher points and get great discount and special food offers on restaurants.